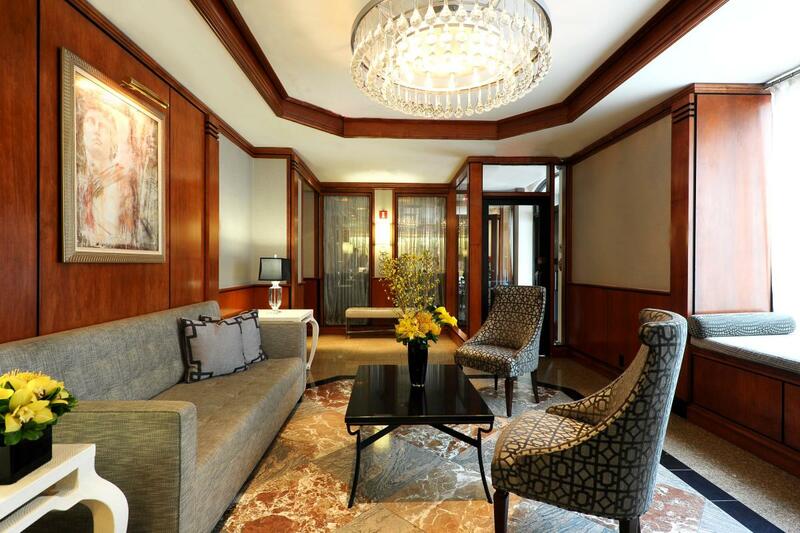 The Washington Jefferson Hotel is located near the excitement of Times Square, the ­theaters of Broadway and the best restaurants in Hell's Kitchen. 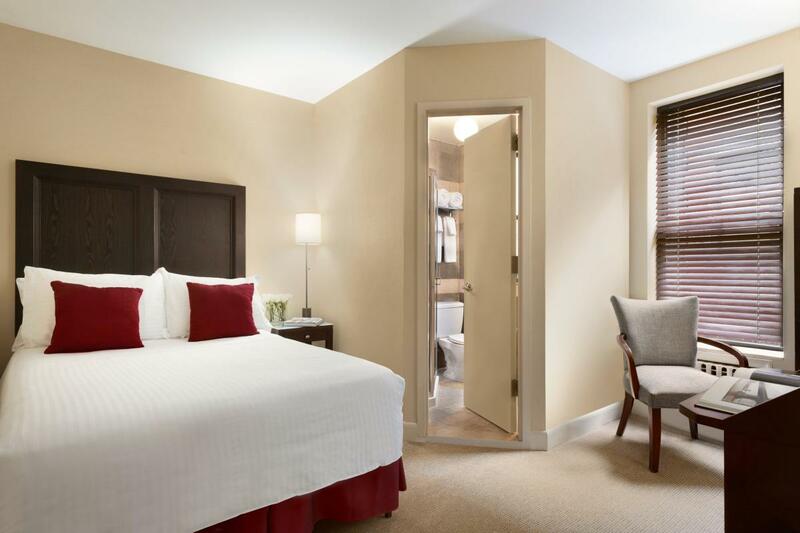 The hotel’s accommodations feature contemporary furnishings and plush amenities. 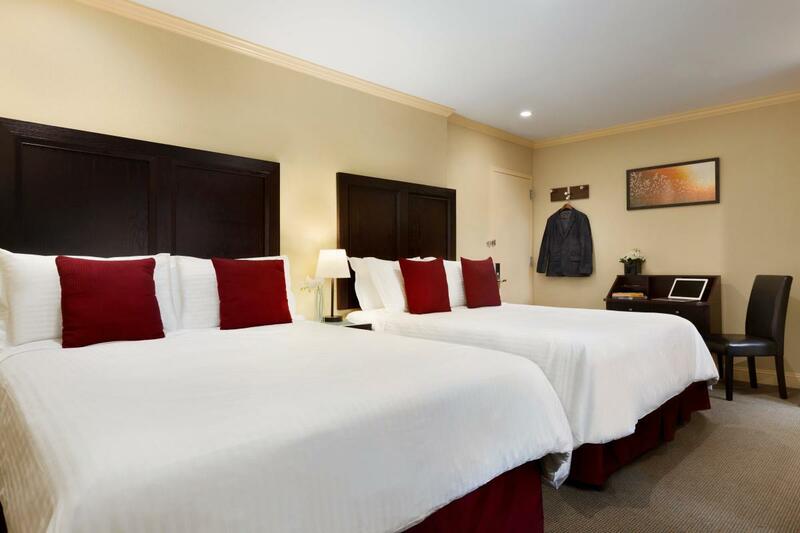 Each room is designed to ensure guests’ comfort and convenience, featuring free WiFi; flat-screen HDTV with cable, HBO and pay-per-view; C.O. 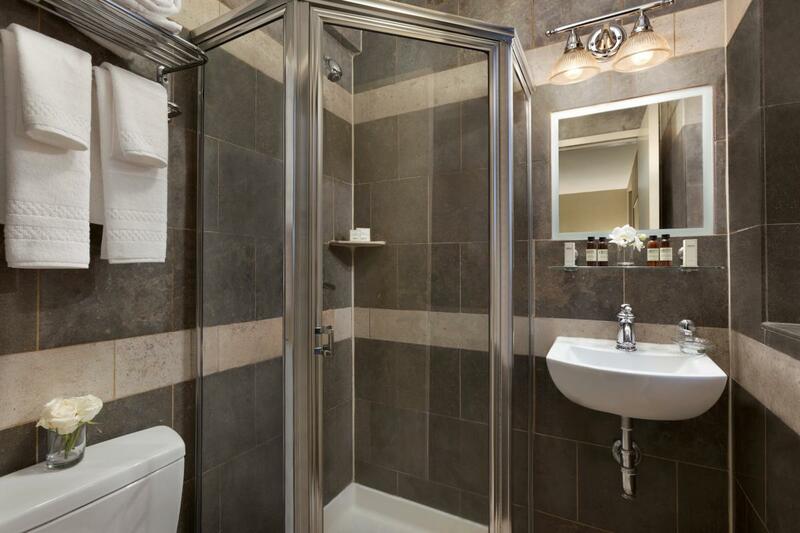 Bigelow bathroom amenities; Frette linens and towels; goose down comforters; and iPod docking stations with an AM/FM radio and alarm clock. Complimentary coffee and tea are served in the lobby from 7–9am, Monday through Friday.